The Nibelungenlied (Middle High German: Der Nibelunge liet or Der Nibelunge nôt), translated as The Song of the Nibelungs, is an epic poem from around 1200 written in Middle High German. Its anonymous poet was likely from the region of Passau. 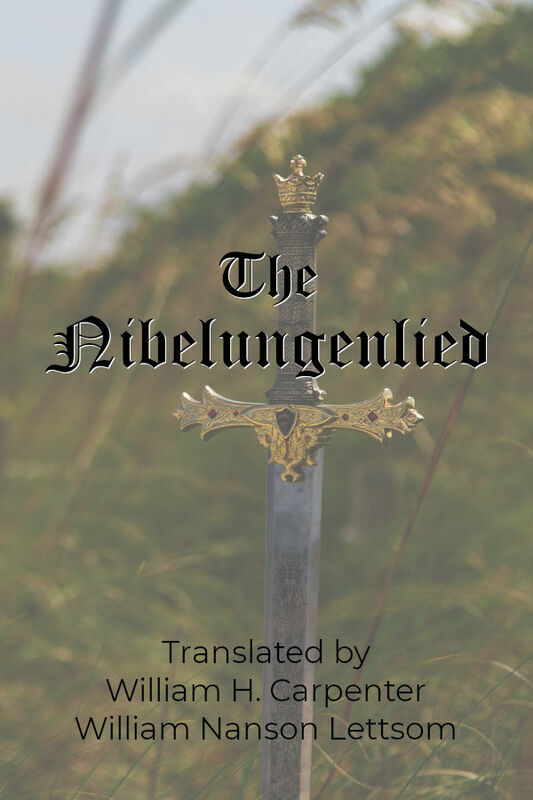 The Nibelungenlied is based on an oral tradition that has some of its origin in historic events and individuals of the 5th and 6th centuries and that spread throughout almost all of Germanic-speaking Europe. Parallels to the German poem from Scandinavia are found especially in the heroic lays of the Poetic Edda and in the Völsunga saga.